Welcome Madison Sanderson, PT, DPT! We want to extend a warm welcome to Madison Sanderson, PT, DPT. 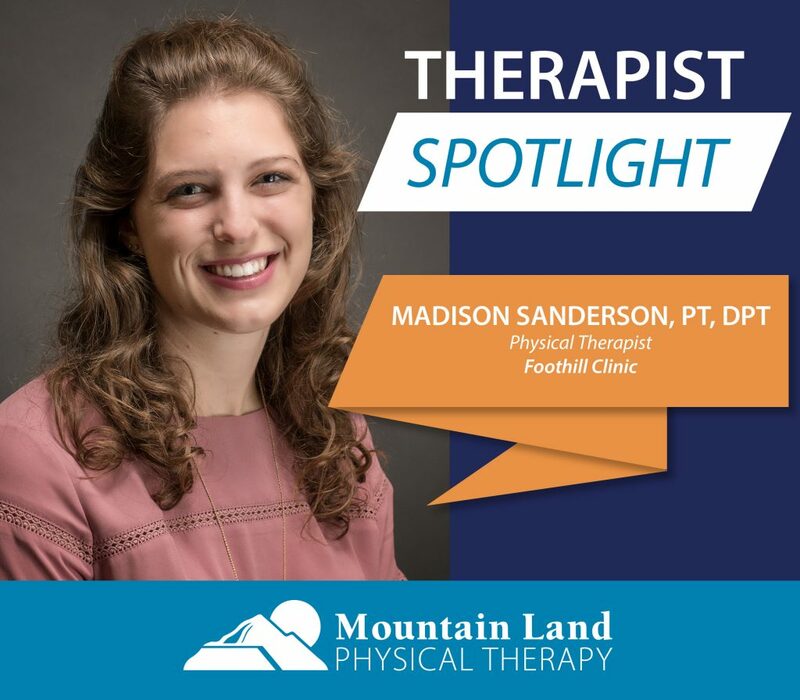 Madison started with Mountain Land as a PRN therapist earlier this summer and more recently started working as a full-time staff therapist at our Salt Lake City Foothill Drive clinic. Madison earned her Doctorate in Physical Therapy from Texas Woman’s University, located in the Houston Medical Center. By attending school at the world’s largest medical center, Madison earned invaluable experience that she brings into the clinic each day to help her patients. 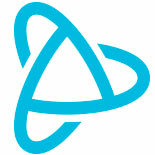 Madison’s approach to physical therapy is to make the treatments fun and enjoyable. In addition to providing treatment, Madison also aims to educate her patients on ways to live healthy and happy lifestyles and avoid injury. Madison’s interest in physical therapy grew out of her own positive experience with PT in high school while recovering from a sports injury. 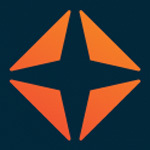 Madison has experience working with general orthopedics, sports injuries, and neurological conditions with an emphasis on patients with Parkinson’s Disease. Madison grew up in Houston, Texas and moved to Utah in 2017. She enjoys spending time with her husband and dog, rock climbing, hiking, skiing, golfing, traveling, and watching Texas Longhorn football. Welcome to Mountain Land, Madison! I look forward to meeting you.